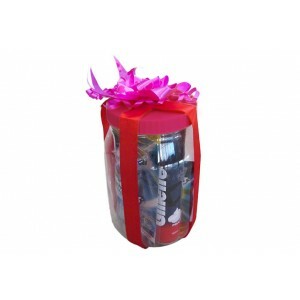 Gift In A Jar - Chocolates. 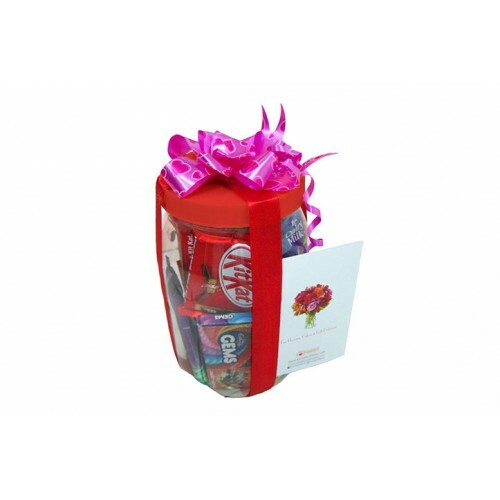 This gift jar contains 1 kg of different types of chocolates like Milkybar, Kinder Choko Bones, Dairy Milk Shots, Bounty Chocolates, Kit kat and 5 Star Sweets. Buy Gift In A Jar- Chocolates Online. 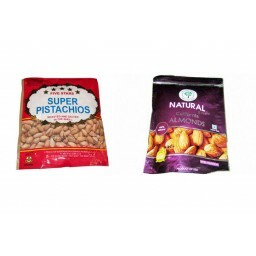 Buy Gift In A Jar-Chocolates Online & send to your dear ones in Kerala. 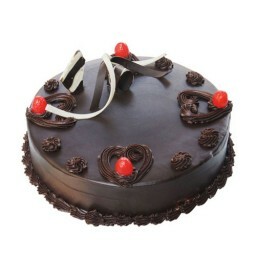 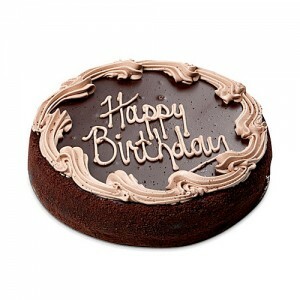 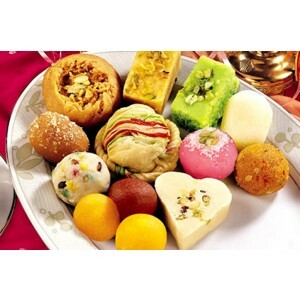 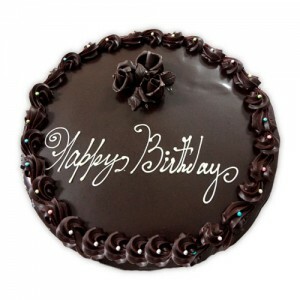 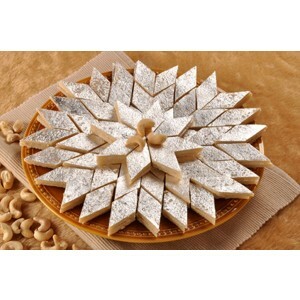 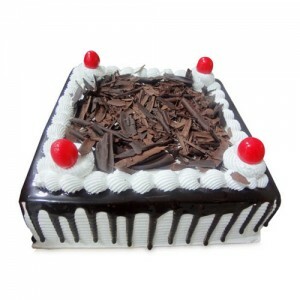 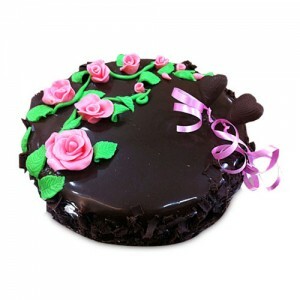 Flowers, Cakes & Gifts delivery in Kerala. 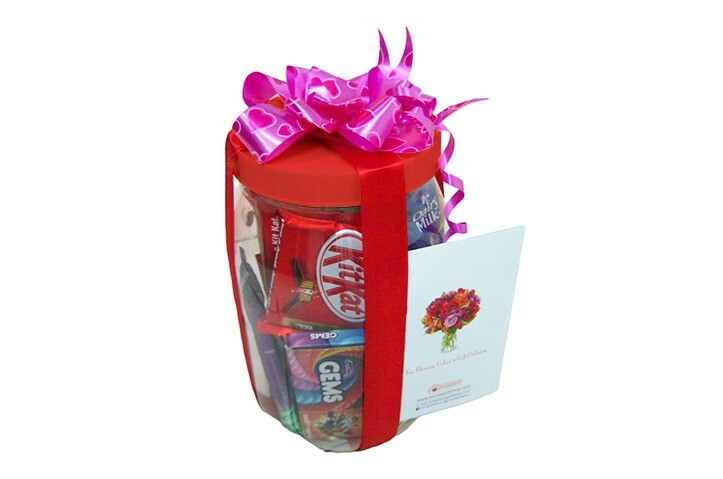 Deliver bunch of love in a jar to your loved once.